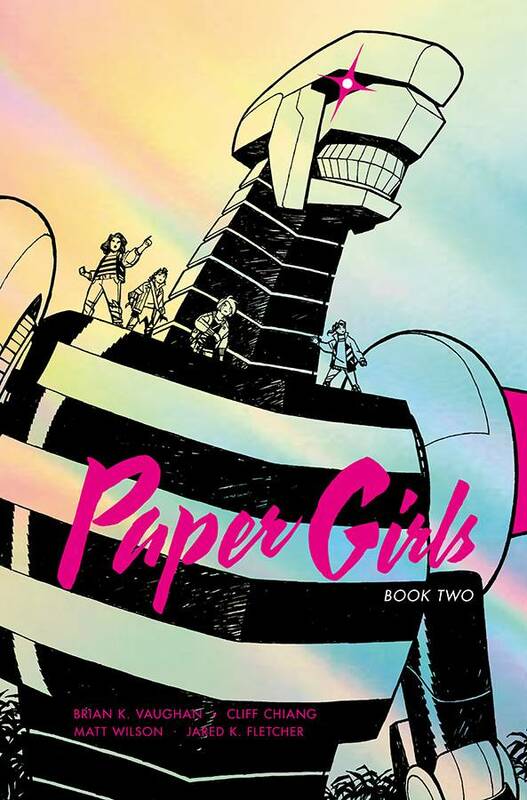 Brand-New Paper Girls HC Signed by Brian K. Vaughan & Cliff Chiang Benefits CBLDF! 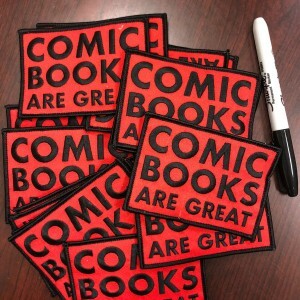 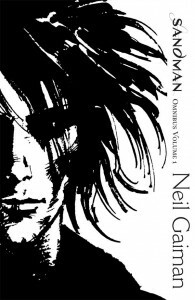 CBLDF Gift Guide 2018: Last Chance to Donate for Delivery by 12/25! 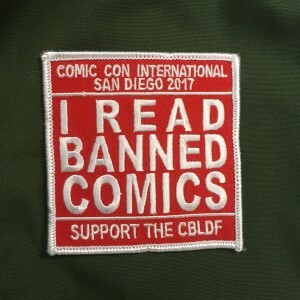 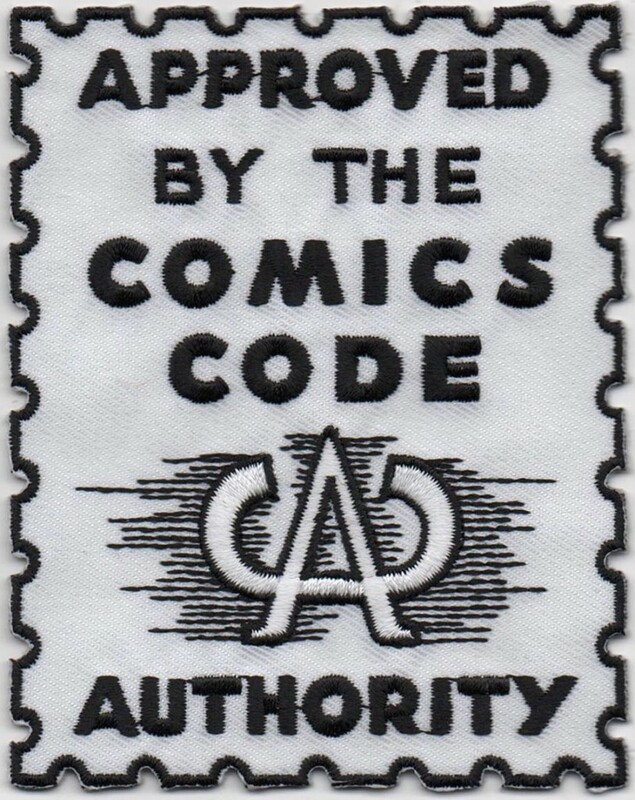 SDCC 2017: CBLDF Exclusive Gear!